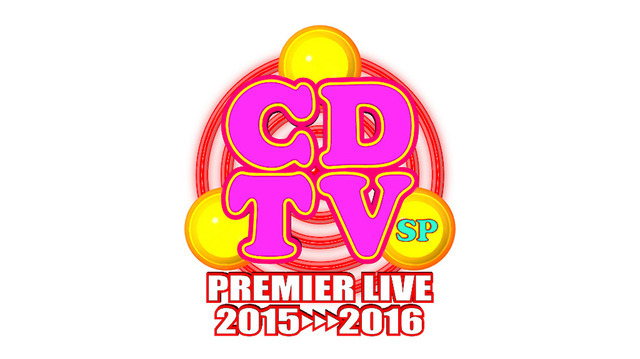 On December 31 at 11:45 PM, CDTV will air this year’s edition of its annual New Year’s Eve special, CDTV Special! New Year’s Eve Premier Live 2015→2016. The first set of performers was recently released, and now the second set has been revealed. It includes the likes of E-girls, Perfume, and Hoshino Gen. See who else will be performing with them after the jump!